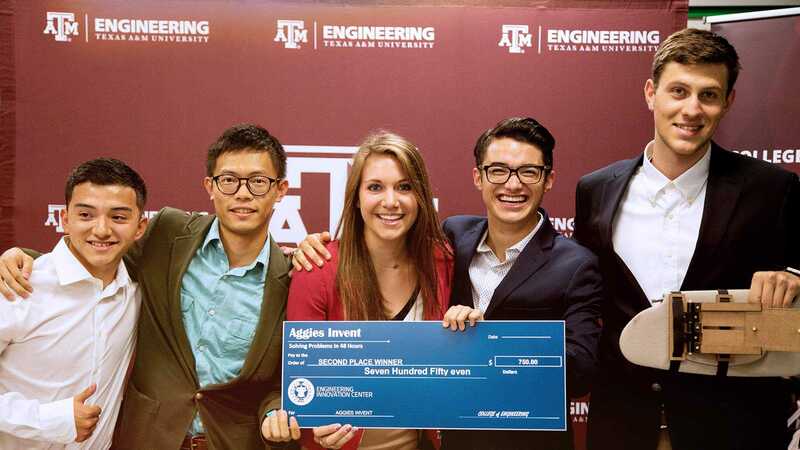 Within the Texas A&M University College of Engineering, the undergraduate programs in aerospace, biological and agricultural, biomedical, chemical, civil, computer, electrical, industrial, mechanical, nuclear, ocean, petroleum and radiological health engineering are accredited by the Engineering Accreditation Commission of ABET. The electronic systems engineering technology program and the manufacturing and mechanical engineering technology program are accredited by the Engineering Technology Accreditation Commission of ABET. Accreditation enables employers to recruit graduates they know are well prepared. Accreditation gives colleges and universities a structured mechanism to assess and improve the quality of their programs. 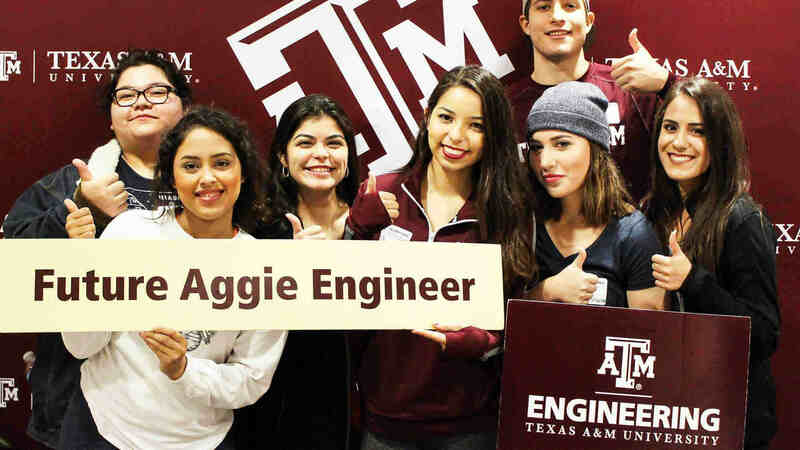 The mission of the College of Engineering is to serve Texas, the nation and the global community by providing engineering graduates who are well founded in engineering fundamentals, instilled with the highest standards of professional and ethical behavior, and prepared to meet the complex technical challenges of society. encouraging and supporting opportunities for our students to grow beyond their chosen disciplines by participation in ethics courses, leadership programs, study-abroad programs and research.